Before the turn of the century, makeup was somewhat of an afterthought. Sure some women (especially celebrities) wore makeup, but it was never really a huge deal with the mass market until sometime after the turn of the century (the exact year I am not 100% sure on). When that pivot finally did occur, the makeup industry took off fast, with numerous makeup companies popping up and fighting for market share. However, not all makeup companies are created equal, and I wanted to talk about one of my favorites: Estee Lauder. Note that for this article, I am focusing specifically on Estee Lauder’s line of makeup products. While I know they have a lot of other product categories such as hair and skin care, I like them more for their makeup rather than anything else, hence my focus on that aspect of their company. Part of the reason that I love Estee Lauder is because it is what my mom used to use back in the day. In fact, Estee Lauder was one of the first makeup companies back then and it actually was the makeup for the upper class. Over the many years that Estee Lauder has been in business, they have not only created a pretty strong presence in the market, but back it up with the quality of their products. Nowadays though, Estee Lauder has fallen back into the middle of the pack somewhat, becoming more of a middle to upper class makeup company. However, that isn’t necessarily a bad thing, as that simply means that it is much more accessible to people like me (and most likely you) compared to back when the company first launched. The prices are very reasonable, at least in the context of the makeup industry. You can get plenty of great products well within a working woman’s budget, which I really appreciate. Sometimes I go into Macy’s or other big department stores and see more highly marketed makeup companies selling makeup well over the $100 price point and I just scoff. There is simply no reason to be paying that kind of money for a product that is in essence temporary (in the sense that every night the product that you put on your face comes off and is discarded). Speaking of highly marketed makeup companies, the fact that Estee Lauder no longer markets itself so much is a big plus for me. Because when everyone I know is wearing the same brands of makeup due to those companies marketing them to the masses, I find solace in the fact that I am wearing a less common makeup brand of equal, if not higher quality. It makes me feel more unique, which is always a good thing in my opinion. Now let’s get to the products. 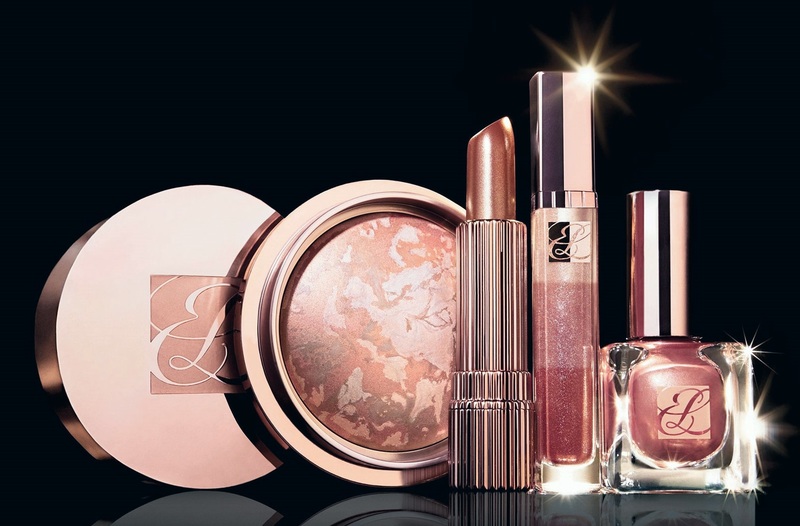 As I somewhat alluded to earlier in this article, while I don’t have any particularly strong opinion about Estee Lauder’s hair or skin care products, I really love their makeup products. The company definitely incorporates all of the knowledge that they’ve gained over the many years they have been in business to provide only the most top notch products. The biggest thing that I find when using makeup from Estee Lauder is that the products do not cause me to break out over time. So many times I have used other makeup products, only to cause mild breakouts if I leave the makeup on for too long. With Estee Lauder though, that has literally never happened to me. I can even sleep in my makeup and not have any adverse breakouts as a result. Admittedly this could just be me personally, but I do strongly believe that it has something to do with the quality of their products. 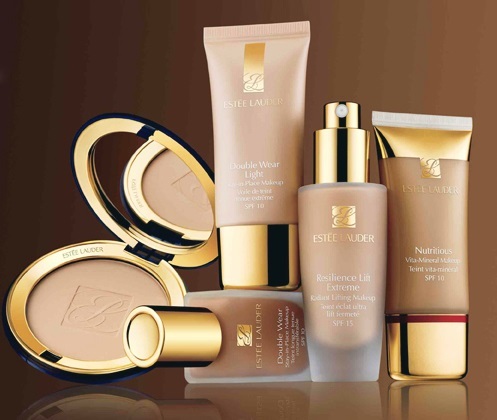 Another thing that I love about Estee Lauder is the variety in all of their products. They have lipsticks in every shade imaginable and even their mascara and eye liners have a lot of great shades. And while I know a lot of other companies out there can boast a similarly wide variety of products, I’ve noticed that just about all of the color options that Estee Lauder provides actually look good on me. Some other products from other companies use overly outrageous colors that most women can’t pull off, so the fact that Estee Lauder uses more natural colors without going too overboard is a nice plus. I can almost always rely on purchasing a product from Estee Lauder and finding a good use for it, without even necessarily trying it out first. Now I know with such a saturated market for the makeup industry, it is hard for any one particular company to stand out above the rest. However, I truly believe that Estee Lauder’s makeup products do stand out, at least to a certain extent. And I think that the fact that Estee Lauder has stood the test of time, sticking around for decades really speaks for itself as well. Although there are plenty of makeup brands to buy from, at the very least I can say that you can’t go wrong with choosing Estee Lauder.